You can't melt cacao nibs any more than you can melt coffee beans. If you heat nibs in the oven, they'll develop a deep and satisfying roasted flavor (as long as you don't overcook them), but they'll keep their shape and texture. Similarly, you can heat nibs in a dry pan on the stove top, but you'll get similar results to roasting although without the same depth of flavor. To liquefy cacao nibs, you'll need to grind them so they break down into a mixture of fat and solids. The longer you grind them, the more they'll resemble melted chocolate. 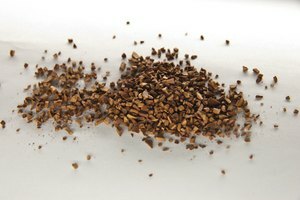 The best way to grind cacao nibs to release their fat is with a melanger, or wet grinder. You can get a table top melanger that is about the size and cost of a good-quality food processor. The machine will be made up of a metal bowl with a stone base and a set of stone rollers. Turn on the melanger and add the nibs a small handful at a time, allowing time for each handful to grind before adding more. Listen to the grinder as you add the nibs and if it sounds like it's working hard, allow extra time before adding more. The longer you grind the nibs, the more they'll liquefy and the smoother they'll become. Ground, liquefied cacao nibs are called "chocolate liquor," which is the basis for finished chocolate. If you're making chocolate from your nibs, allow the chocolate liquor to grind for at least half an hour before adding sugar. This will give the cacao flavor time to develop. After adding sugar, allow chocolate to grind in a melanger for 12 to 36 hours (yes, hours), depending on the smoothness you prefer. If you don't have a melanger, you can grind cacao nibs coarsely in a blender or food processor. They'll break down in a matter of minutes into a gritty paste that's an intermediary step to chocolate liquor, although they won't become fully smooth. 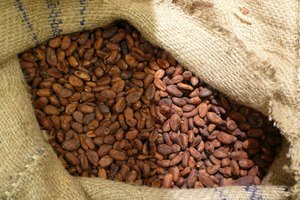 In addition to grinding chocolate liquor into finished sweetened chocolate, you can also use it in savory sauces such as mole. Even if you haven't ground it until it's fully smooth, the grittiness can add an appealing texture to your sauce, much as whole cacao nibs can add texture to cookies and granola. 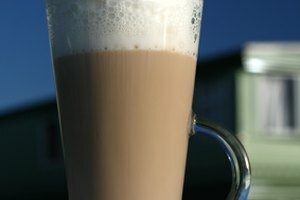 You can also use chocolate liquor to make hot chocolate. Simply add water to thin it to a drinkable consistency and then add sugar or honey to sweeten it to your taste. 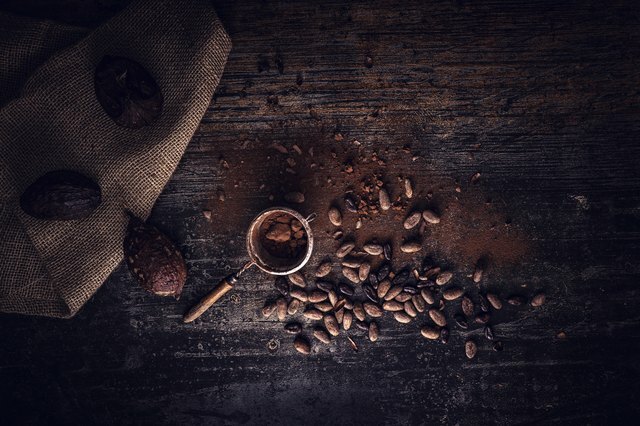 Cacao nibs, and the chocolate you can make from them, are rich in antioxidants, especially the beneficial polyphenols found in red wine and green tea, which actually contain fewer antioxidants than cacao. 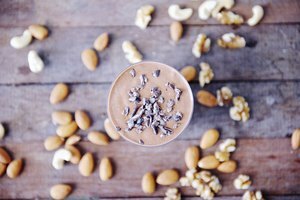 Cacao can also lower blood pressure, keep skin hydrated, benefit brain function and improve the insulin resistance process that helps with metabolizing glucose. That's not bad for a food that's also so deeply satisfying. Devra Gartenstein is a self-taught professional cook who has authored two cookbooks: "The Accidental Vegan", and "Local Bounty: Seasonal Vegan Recipes". She founded Patty Pan Cooperative, Seattle's oldest farmers market concession, and teaches regular cooking classes. How Are Hershey Candy Bars Made?